The 36-year-old Swiss skipped the clay-court season, including the French Open, to concentrate on retaining his Wimbledon crown and kicks off his preparation on the German city's slick lawns. He will play German serve-volleyer Mischa Zverev in his first match in Stuttgart on Thursday (AEST) - a tricky test especially as he has not played a competitive match since a surprise loss to Australian youngster Thanasi Kokkinakis in March. 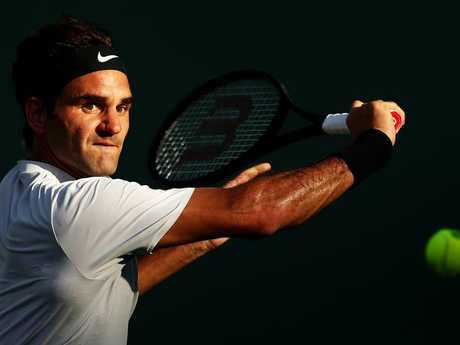 "Having lost here last year in the first round, for me, it resets the goals as well, and just take it one at a time and don't think too far ahead," Federer said. "Not that I did that last year, but on grass, margins are very slim. It's not so simple, especially when you haven't played in three months." 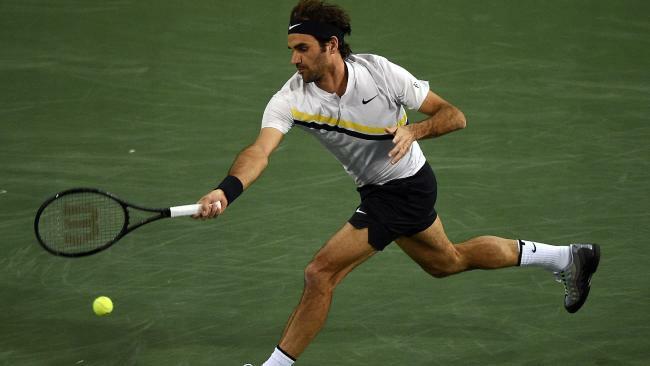 "I came back very strong and my reaction was very good after losing here against Tommy," Federer said. "I didn't drop a set for the rest of the grasscourt season, which I was very happy about. So I just hope I can find my rhythm and range a bit earlier. "I'm motivated. It's been a while, I haven't played matches. Obviously I don't want to be on a three-match losing streak, I want to break that as well."